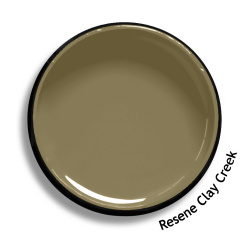 Colour notes: Resene Clay Creek is a sand beige, diligent and understated. 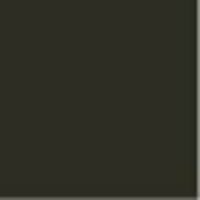 Also available as a Resene CoolColour. A change in tone or product may be required for some colours to achieve a Resene CoolColour effect.